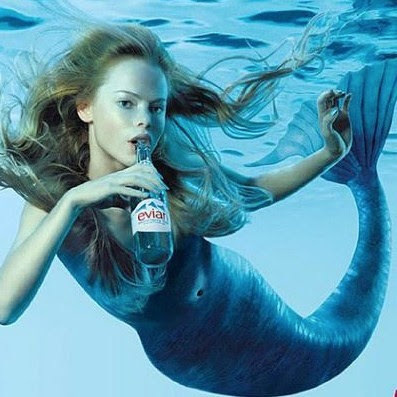 Evian, a French brand of mineral water from Évian-les-Bains, on the south shore of Lake Geneva, is often associated with purity, elegance, style, and youth. 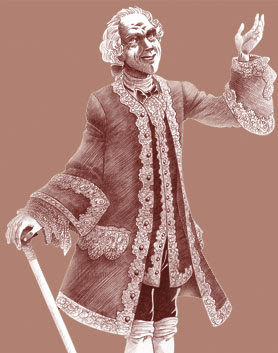 In popular culture, Evian is portrayed as a luxury bottled water. Hampton magazine called it "the haute water of choice." 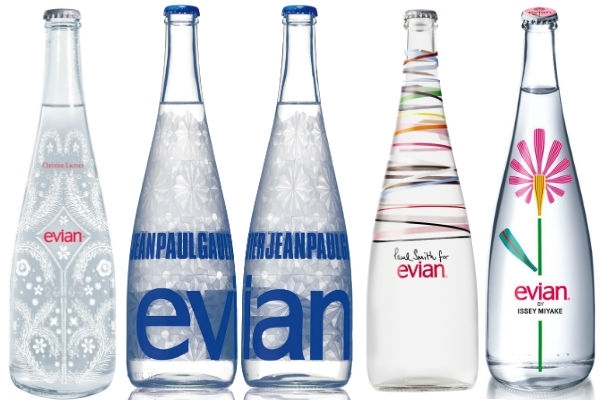 Since 2007, Evian has collaborated with many famous fashion designers such as Christian Lacroix, Jean Paul Gaultier, Paul Smith, Issey Miyake, Courrèges, and Diane von Furstenberg who designed unique Limited Edition bottles.  The stylish water is popular among Hollywood celebrities. Hilary Swank, Courteney Cox, Paris Hilton, and Cameron Diaz were all photographed drinking Evian water. 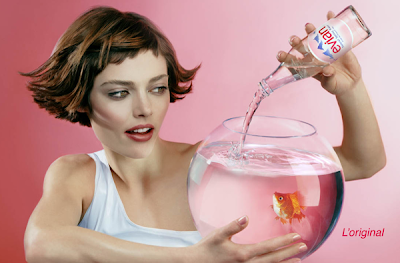 Famous American photographer David LaChapelle shot the iconic Evian campaign in 2006. Evian Roller Babies campaign was the most popular online advertisement ever! 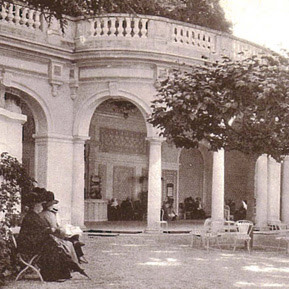 The Marquis de Lessert enjoys the light, fresh taste of evian® water from a spring on his friend, Mr Cachat’s property in Evian-les-Bains. He also experiences the benefits: his kidney stones are cured. The town and its spring become famous. 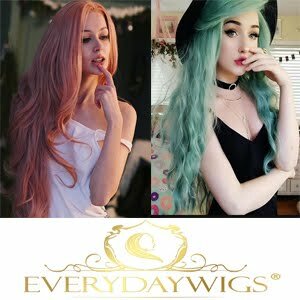 “Thermal treatments” begin right at the source. The unusual water is used for drinking and bathing in “cures” to promote health and a youthful body and mind. 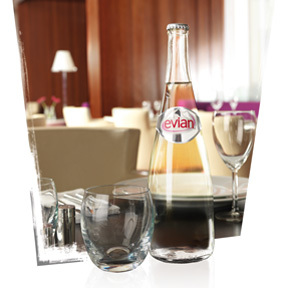 The French Academy of Medicine recognizes the benefits of evian® Natural Mineral Water. 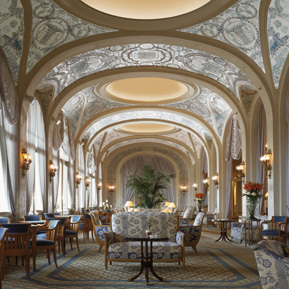 The Evian Royal Palace opens its doors evian® becomes the most trendy thermal destination in France and welcomes famous guests. The Cachat spring is declared a “public interest”. The first protective area is set up around the spring. evian® focuses on producing water for babies and becomes “the water for feeding-bottles” its bacteria-free purity makes it safe to drink it without boiling. 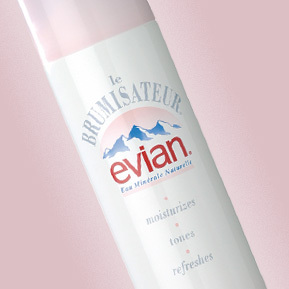 The first evian® Brumisateur® facial spray is launched. 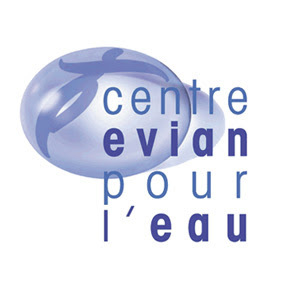 The Evian Centre for Water is created, a non-profit association which supports research into the effects of water on human health. The baby ballet: “45 seconds of pure happiness” becomes a major phenomenon not only in France but around the world. 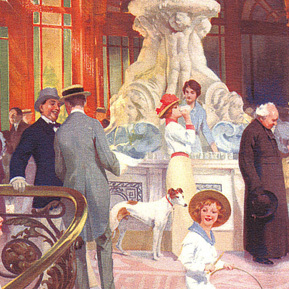 The TV advertisement thrills audiences in the USA, the UK, Germany, Belgium, etc. Launch of the Millennium limited edition glass bottle. American photographer David LaChapelle shoots Evian advertising campaign. 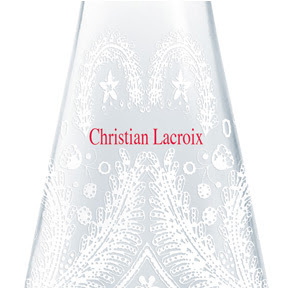 Launch of the Haute Couture Limited Edition designed by Christian Lacroix. 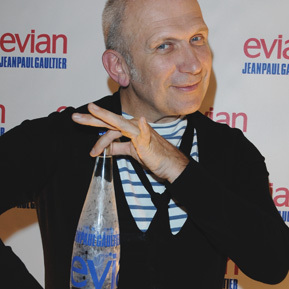 Launch of a new haute couture Limited Edition designed by Jean-Paul Gaultier. 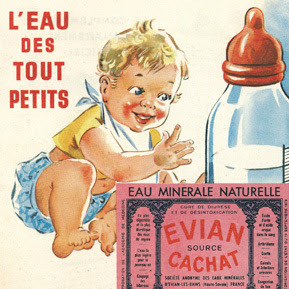 Launch of the new 75 cl and 33 cl glass bottles The evian® babies are back in a fabulous new ad campaign. 10 years after the baby ballet, discover the roller babies! 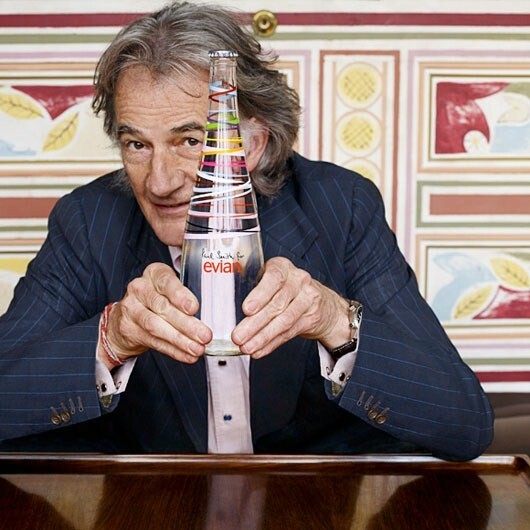 UK fashion designer Paul Smith creates a limited edition of Evian water bottle. 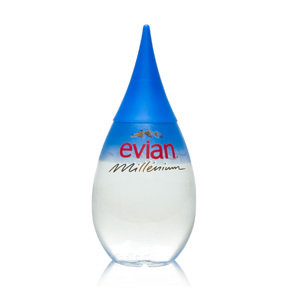 The classy bottle comes with a very clean design and features the signature colours of the brand, along with Paul's signature. 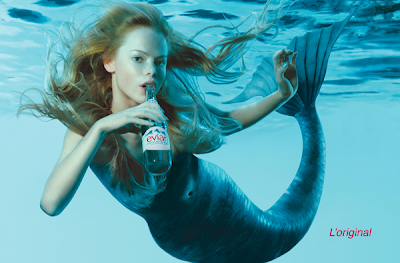 Guy Seese creates inspiring ad campaign for Evian. 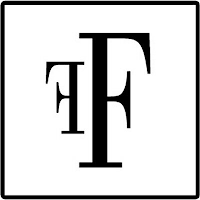 The stylish water takes back it's title as the original brand. Created for the United States, the campaign is so well received, it quickly goes international. Iconic Japanese designer Issey Miyake designs two versions of Evian bottles, one only being available at Issey Miyake stores. 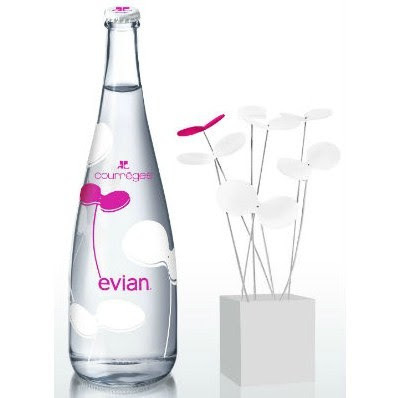 Evian teams up with French designer label Courrèges to produce a new limited edition bottle. 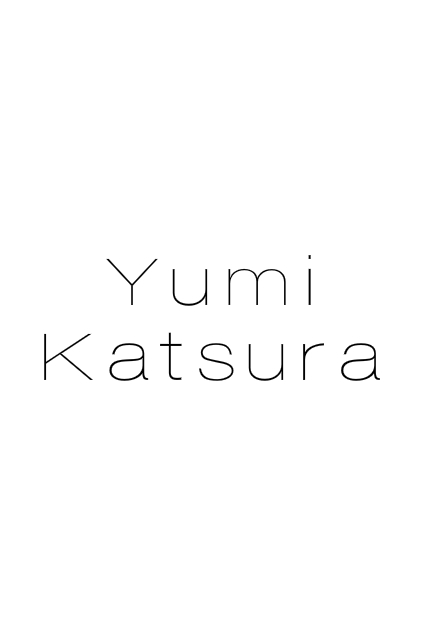 Printed with natural ink for the first time, the bottle is composed of 100% recyclable packaging and features the elegant white and pink emblematic flower (introduced by the brand in 1967). 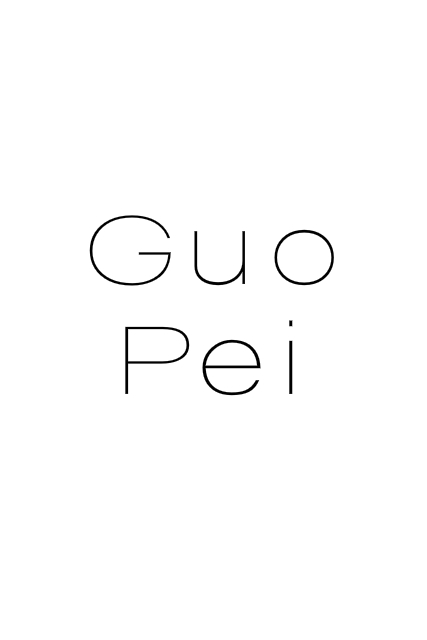 The design is "very modern, fresh and full of optimism". 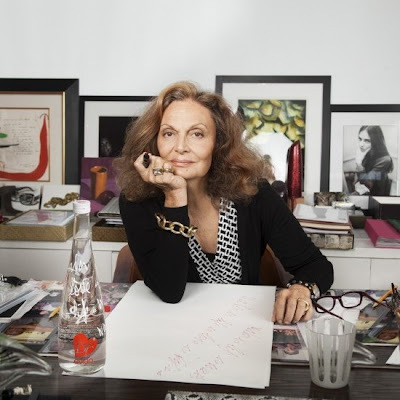 Evian partners up with American fashion designer Diane von Furstenberg to create a series of holiday edition glass bottles. The bottles feature Diane's life motto, in her handwriting: “water is life is love…”. 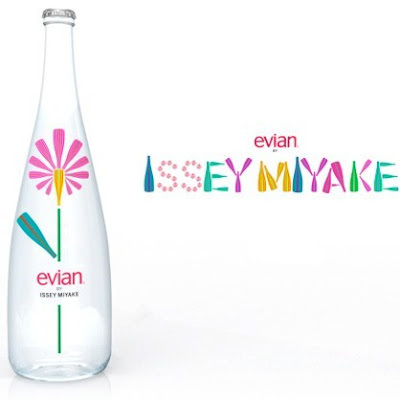 This 2012 Evian holiday edition, which uses organic ink, also features the designer’s iconic wrap dress. On April 21st, Evian presented « Baby & Me », its newborn worldwide brand campaign, created by BETC. 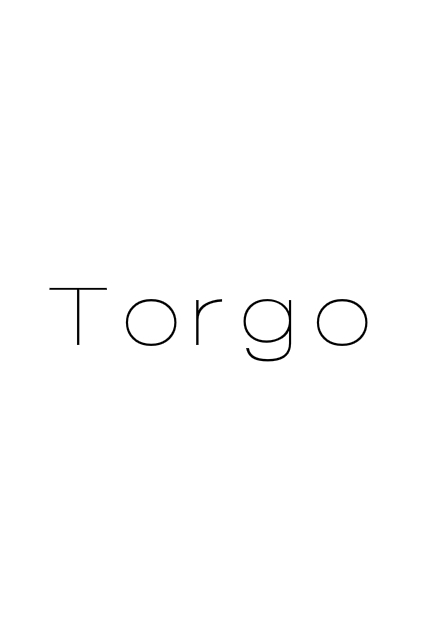 The film has been simultaneously launched on digital platforms in a dozen of countries (France, Belgium, Switzerland, Germany, United Kingdom, United States, Canada, Russia, Ukraine, Dubai, Singapore, Taiwan, Japan). The campaign reaffirms Evian’s vision of youth: a positive and universal value, carried by each and every one of us, no matter the years. Everything starts with an encounter: walking down the street, a man comes face to face with his reflection in the mirror… but in a baby version of himself. Several characters around him also live the same bewildering experience. Each of them starts playing with their « baby-self » : being connected in this way with their interior youth creates a feeling of freedom, of letting go, a spontaneous and communicative frenzy… And the playing turns into dancing, on the cult song Here comes the Hotstepper remixed by Yuksek for Evian. 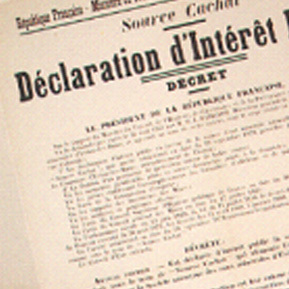 On a parallel path with the film, an eventful campaign will stage this encounter on posters. 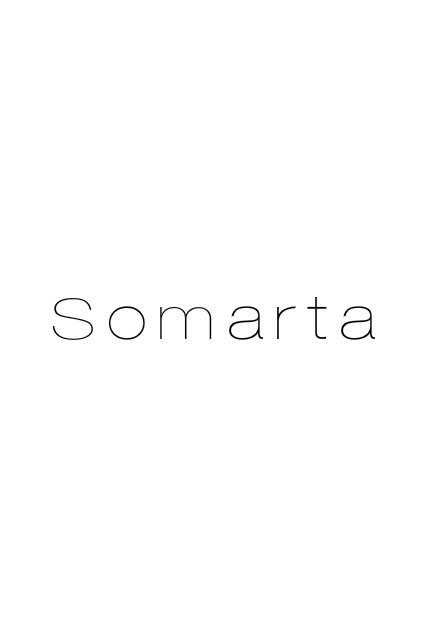 In France, starting May 15th, some subway platforms will be invaded by 10 portraits of characters of various ages and kinds, discovering with astonishment their « baby-self » on the other side of the platforms, with a mirror effect. Among them, two famous faces: the tennis champion Maria Sharapova and the talented golfer Melissa Reid. 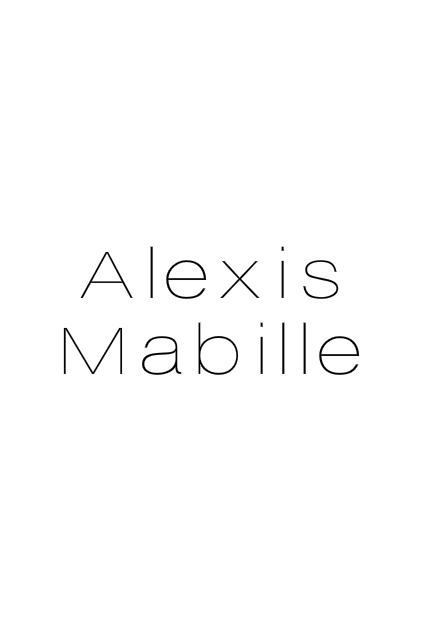 For everyone to be able to meet their « baby-self » too, BETC Digital and B-Reel developed a digital app. Take a picture of yourself or upload one of the person of your choice, and the app will allow you to « babify » yourself and your friends, thanks to an advanced facial recognition software. 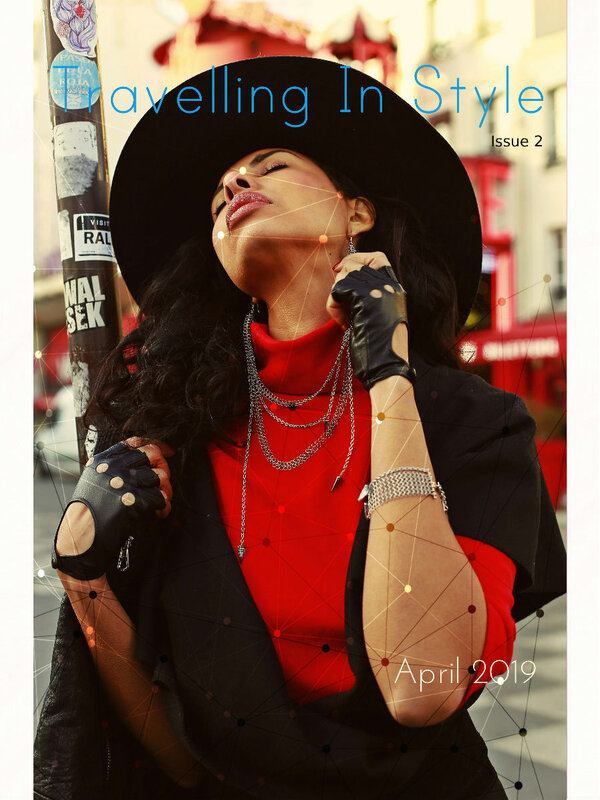 A new Live young experience, available on Android, iPhone and Facebook starting mid-May. 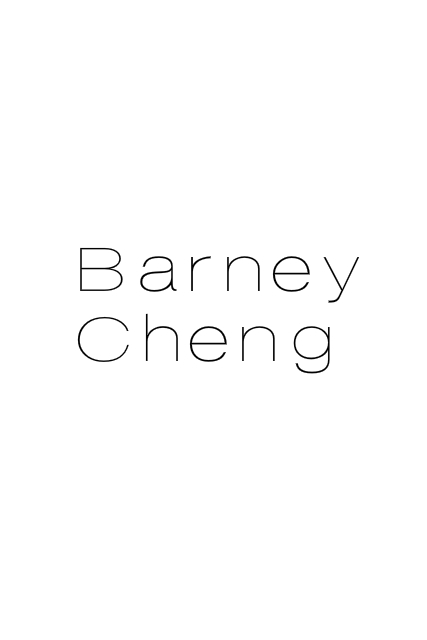 Thanks to a partnership with Photomaton, you will also be able to live the experience in a few « Babybooths », in Paris during the launch, and during the Cannes Festival.